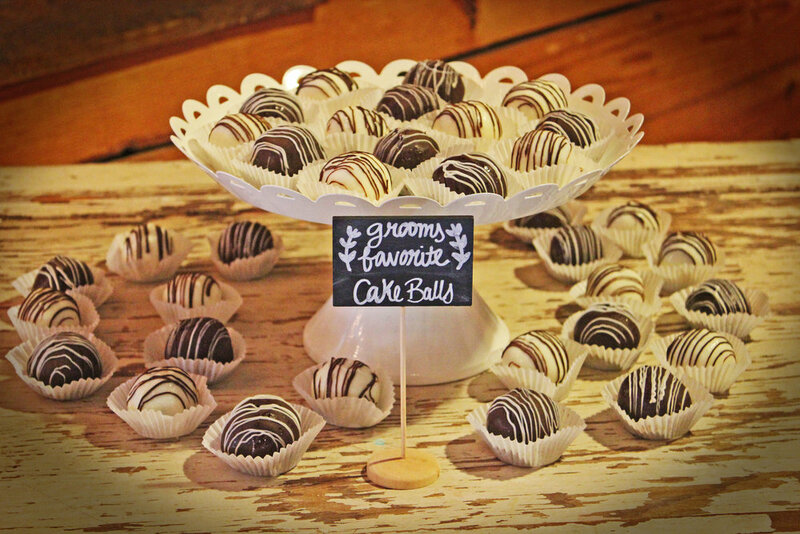 SWEETIE PIE BY SAVIE founded as a home bakery in Bangkok, THAILAND in 2011, and recently relocated to Athens GA. Our stories have been published in The Athens Banner-Herald, The Flagpole, The Red & Black, and by local bloggers since 2014. 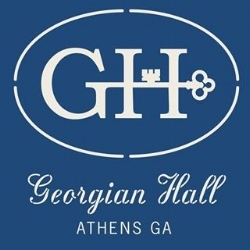 We are very proud to have received the East Side Eats Awards in 2016-2018, Neighborhood favorite 2017-2018 and Three Best Cakes 2018 in Athens, GA. Our wedding cakes have been featured in several local wedding magazines such as The Classic Wedding Magazine, The Southern Distinction Magazine (wedding issues), etc. 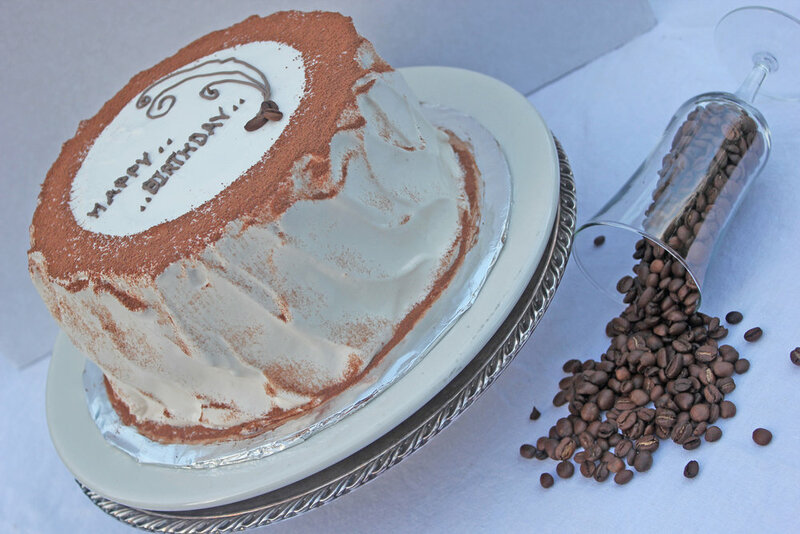 Our cakes and baked goods are known for their "perfect" level of sweetness and distinctive flavors. Many of our special treats are created with Asian ingredients and spices. We bake everything from scratch: cakes, cupcakes, Japanese cheesecakes, cookies, brownies,, breakfast pastries, sweet breads, pies, and bite size desserts. We offer specialty cakes for any occasion such as wedding and groom's cakes, bridal shower cakes, baby shower cakes, baby's first birthday cakes and smash cakes, engagement party cakes, graduation cakes, retirement cakes, etc..
We are a take-out only bakery that has freshly baked goods every morning, Don't forget to order our freshly brewed Jittery Joes and 1000 Faces coffee and espresso drinks to go along with your pastries. Thai tea is one of our most popular drink items, and you can get it by the glass or take home a half gallon. Check out our seasonal drink items that you can't get anywhere else in town like our "Magic tea" or "Autumn Thai Latte"! 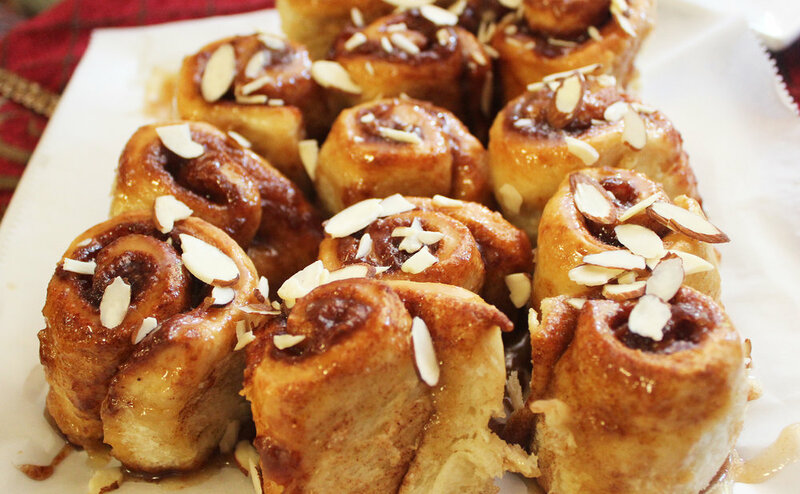 Our breakfast pastries are freshly baked every morning, Please come early for better selections. Don't hesitate to call ahead to either asking for flavor options or to reserve your favorite item! Our cakes/desserts are now being served at these local restaurants. Check them out, they are awesome! 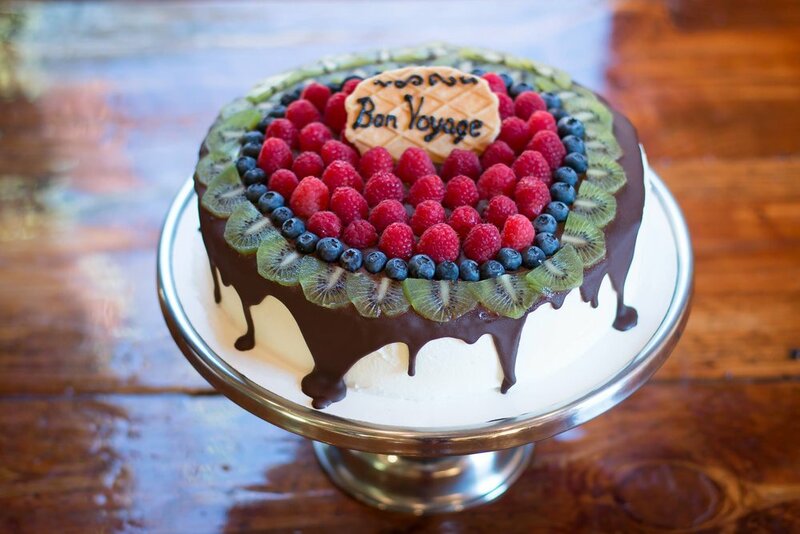 Our specialty cakes and desserts are not only delicious, but also creative. We specialize in shaped cakes, theme birthday cakes and desserts, fondant works, and creative bite size desserts. Please email us to get a personalize quote. 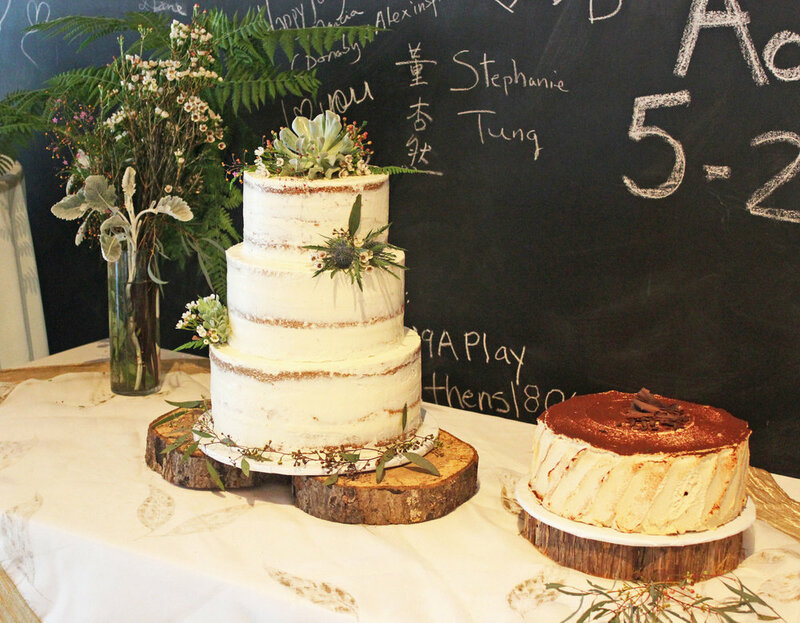 We create a variety of wedding cakes and unique desserts to make your special day even sweeter. "Ain't no party too small or too big" ...we always work hard to make your event memorable. Please email us for more information or set up a wedding cake tasting session.